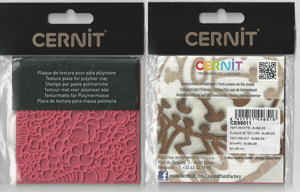 Cernit -Texture sheets. 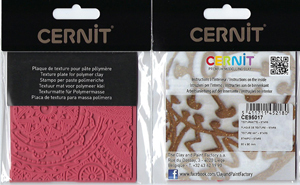 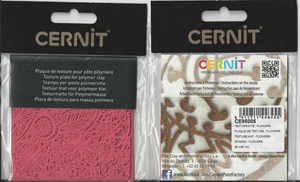 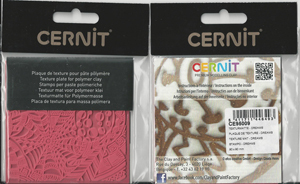 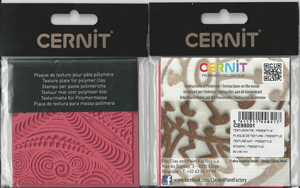 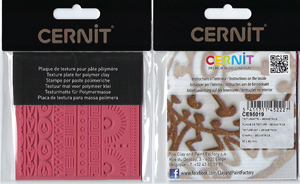 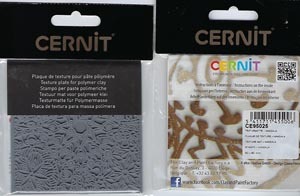 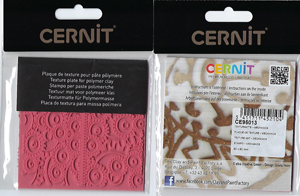 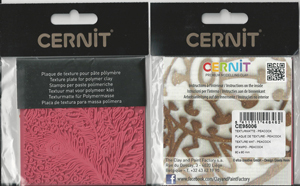 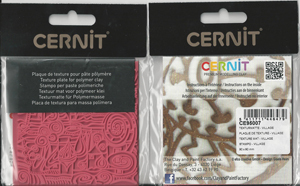 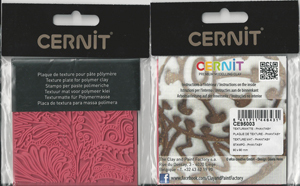 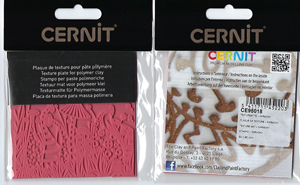 High quality oven bake polymer clay -Cernit Clay modeling material comes in a wide variety of colors. 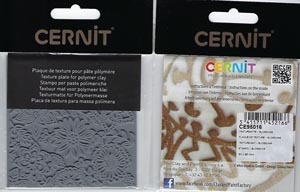 Cernit has the porcelain effect. Clicking the links will open a new page to give a better view of the texture. Please disable the POP-UP blocker.